Last week I shared about the four years I spent in a prayer group and how you might start your own prayer group. As promised, I’m sharing the Prayer Guide we used each week to keep us focused. You are welcome to print and use it as is, or tweak it and make it your own. We essentially followed the ACTS Prayer model which I shared about in my post Teach Your Team to Pray Out Loud. 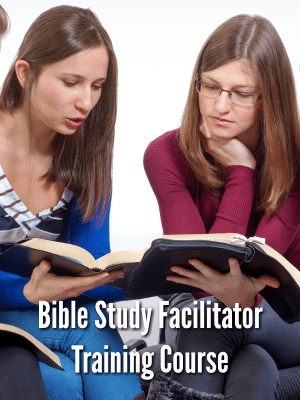 One group member would pick a scripture verse to share. We choose 1 child each week to specifically and thoroughly cover in prayer. We had at least 11 children and grandchildren between all of us. It was impossible to cover each one in prayer every week. We didn’t make a list or rotate through the names, but instead prayed according to the greatest need that week. We wrote down each other’s personal prayer requests. We tried very hard to limit them to 2 personal requests per person. Remind your group to stick to the highlight reel as you share and write down requests. It’s so easy to want to give all the background info, share the story behind the request, and ask questions. There’s really not enough time for everyone to share in great detail without short-changing your time in prayer. Plus God knows the details! We did not go around the circle, but would “popcorn” our prayers during our time together. After the scripture verse was read, we jumped right into a time of praising God for who He is. We never required anyone confess out loud. As our group became more comfortable with one another most of us did offer up prayers of confession. They tended to be more general than specific – I.E. bad attitude, hurtful words, and gossip. God knew the details of each one. Thanksgiving was a time for thanking God for what He has done. It was also the time we lifted up thanks for answered prayer. We prayed through our personal requests. Not everyone prayed over every request. We only added prayers when we felt the Holy Spirit’s prompting. We knew after a pause that it was time to move to the next person’s requests. We prayed general prayers for our marriages (protection, time to connect, God would strengthen, etc.). We prayed general prayers for all of our husbands (God would bless the work of their hands, time with God to be fruitful, spiritual leadership, etc.). We prayed general prayers for our children (safety, future spouses, health, school, spiritual growth, etc.). We prayed for our church (Pastors, upcoming events, congregation, etc.). We always ended by praying for the lost (those have not yet acknowledged Christ as their Savoir). We made a list of names of friends and family members that we suspected were lost. (Only God knows where each one stands.) We made up a bookmark and would add names to the list as needed. We would pray for each by name out loud and would add specific prayers for their salvation (softened hearts, ears to be opened to the message, God would remove any strongholds, etc.). If we found out they had accepted Christ, we took them off the list and thanked God during our time of prayer. Now that I’ve walked you through the Prayer Guide, let me share a few tips with you. After 4 years of meeting, we had come up with a routine that worked well for us. 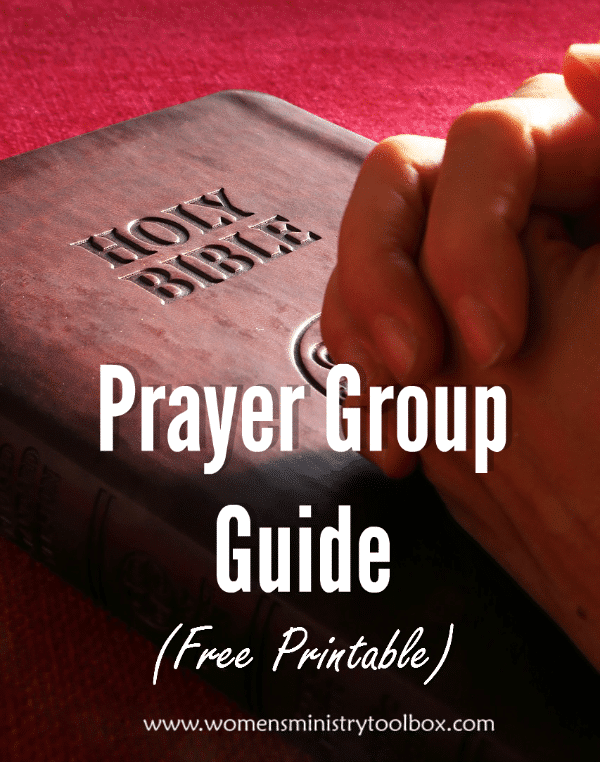 Make copies of the Prayer Group Guide for the group each week. Use the same format each week. Walk newcomers through your format before your time of prayer. 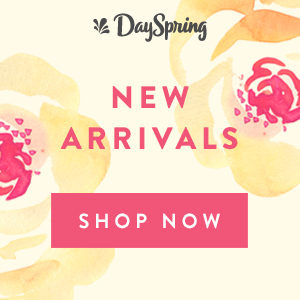 Pray for what the Holy Spirit prompts you to pray. 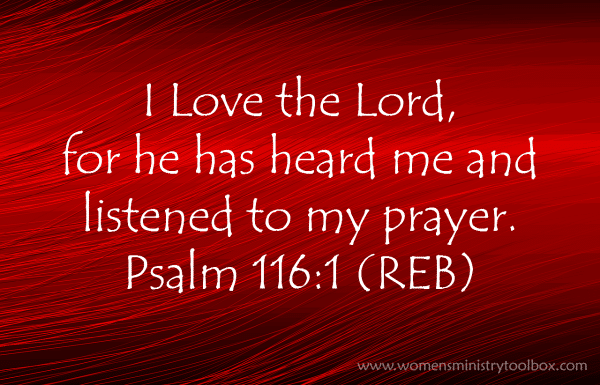 I was always amazed when what I was thinking was what someone else was praying out loud! Once it’s covered, it is covered. Everyone does not need to pray for every person or every topic. Often we added worship music to our time together. We’d play just one song and then we’d jump right into the scripture and time of prayer. We prayed on our knees on the floor on top of cushions. We kneeled in front of soft cubes. We even laid on the floor at times. Whew! I know I shared a LOT with you, but I hope those details will help as you meet together in prayer with other women. If your women’s ministry team meets regularly to pray, you may find using a similar format helps to organize your prayer time together. Do you have any suggestions for participating in a prayer group? We’d love to hear them! Thank you for the guidance you shared. 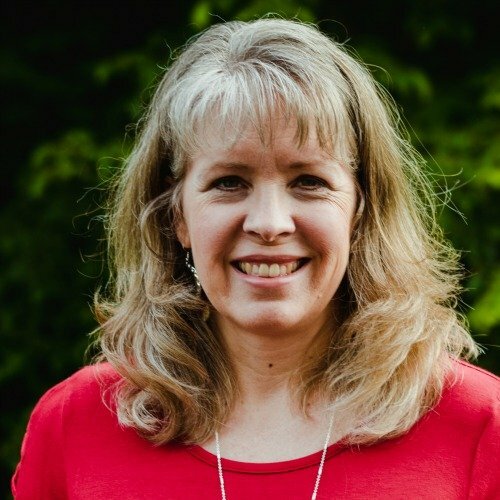 I want to star a prayer group for my boss that has been diagnosed with breast cancer. I would appreciate any suggestions you may have. 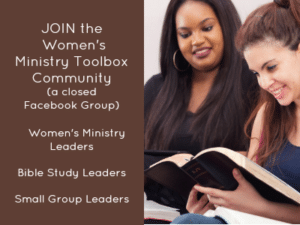 I recently ran across women’s ministry toolbox and I’m so thankful. The ideas, content has reignited my passion for ministry. 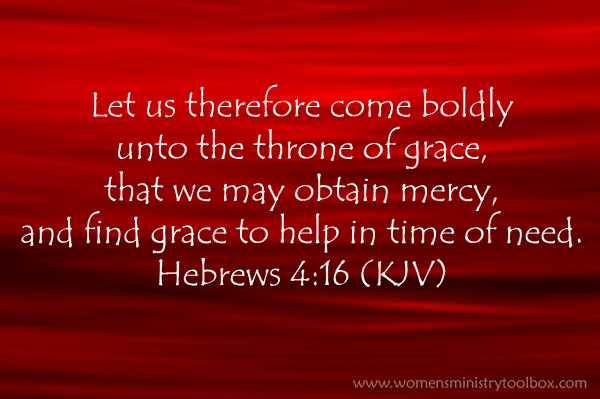 I had recently moved from another state and church where i was over the womens ministry to one that is very laid back and filled and there was no place for me. So I found myself just sitting and had begun to wilt. I ran across your site purely by accident BUT it was an answer to my prayer! Thank you for allowing me to be a part of your group! There is a phase that continues to ring in my heart that simply says, “Reach one…Teach one”. Your site reminded me that it doesn’t have to be 100 women, it can just be one that needs to be reached. We wrote in that child’s name on the line. Re: Prayer Group Guide: Somehow I am missing what the Child line is for??? Can anyone help interpret this Guide for me please? Thank you in advance! Instead of going down a list or around the circle one right after the other, we would pray as we felt led by the Spirit “popping” out our prayers. As an example, I would praise God, and then Kim would, me again, then Becki. OK, Cyndee ~ guess I am dense, but what do you mean by “popcorn”??? [We did not go around the circle, but would “popcorn” our prayers during our time together.] I look forward to your posts; keep up the good work!